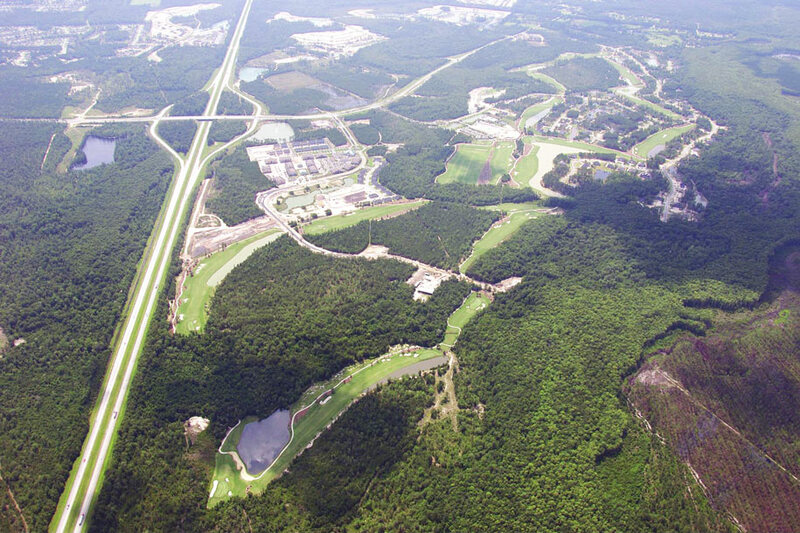 Savannah Quarters is a 2,600-acre mixed-use, planned development located in the community of Pooler, Georgia. The overall development consists of 6,000 residential units, golf and recreational amenities, office, commercial/retail and religious uses. 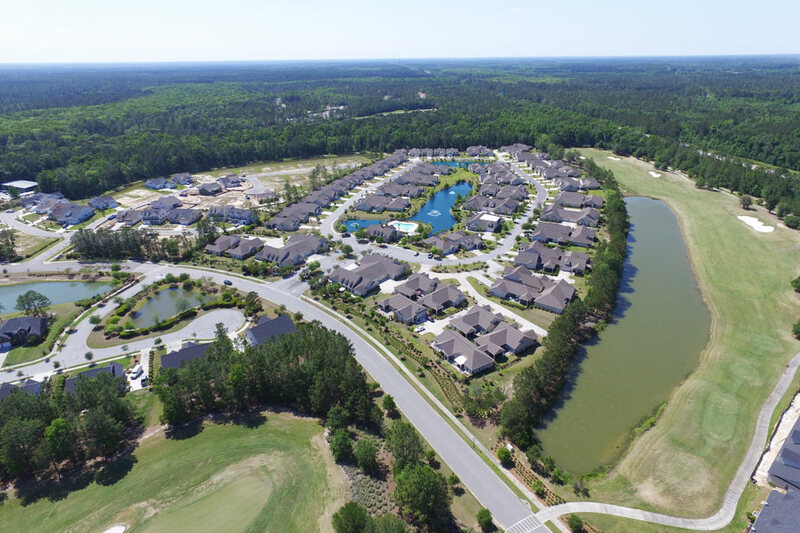 Hussey Gay Bell has been thoroughly involved in the planning and design of this community, including roadways, drainage, water and sewer, reuse system and architecture, and has remained the lead engineering consultant for the project for the past nearly 15 years. 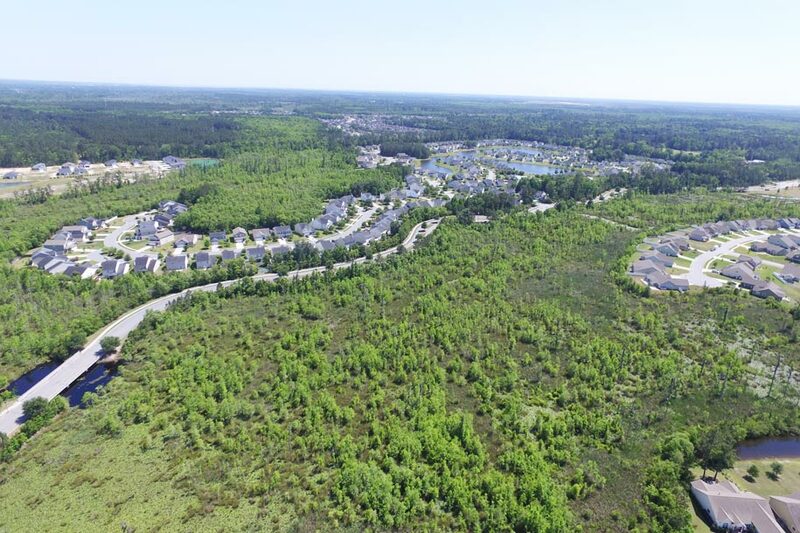 Of additional note is the 150-acre commercial hub of the property, with a proposed one million square feet of mixed commercial uses. Hussey Gay Bell has been the lead consultant for infrastructure planning and conceptual design of this commercial center as well. 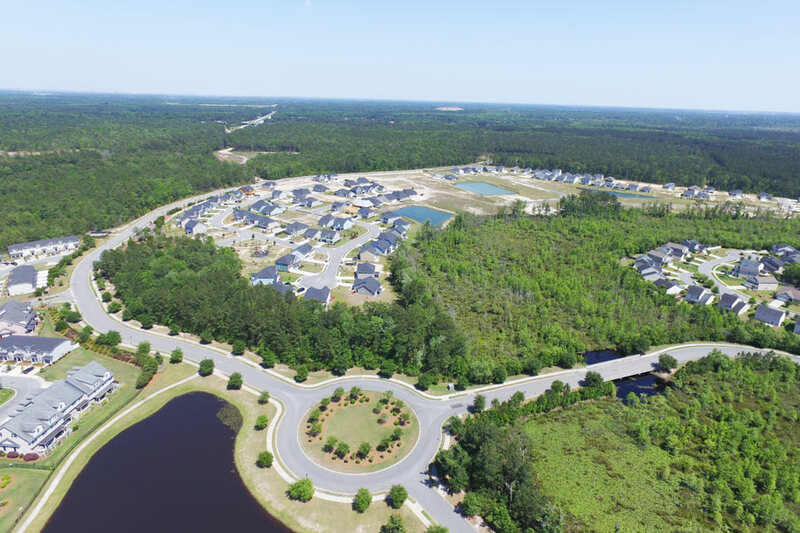 Pooler, once a sleepy port town just west of Savannah, has come rightfully into its own as one of the fastest growing cities in the state. 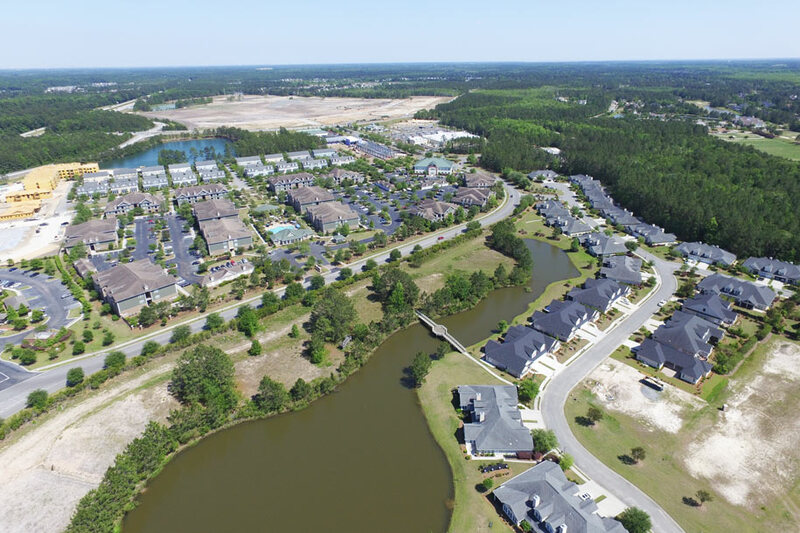 Supporting that growth, for more than 15 years, Hussey Gay Bell has provided comprehensive engineering services for Savannah Quarters, a 2,600 acre mixed-use planned development located off of Pooler Parkway and I-16 in Pooler, Georgia.